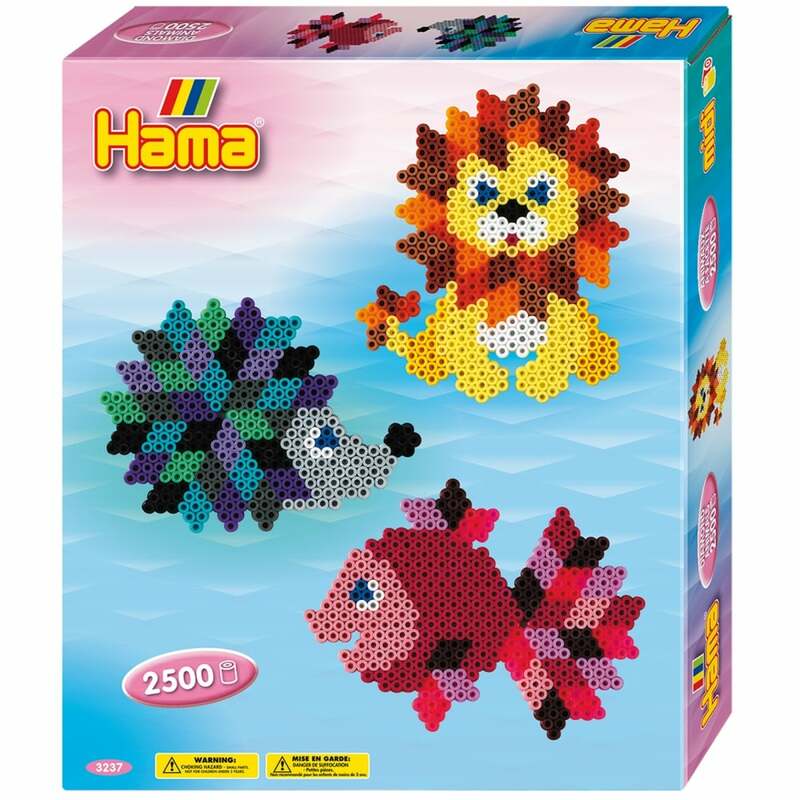 This box will give all children endless hours of fun creating animals from the bright coloured Hama beads. Each box contains approximately 2500 beads and board. Usual very high quality product from Hama beads, some lovely new colours in the beads too.